An interesting Update from ‘Suspicious Observers’ Ben Davidson, caught my ear this morning. “Let’s move over to our top story, a major long-term update. We again confirm Jupiter is changing rapidly. 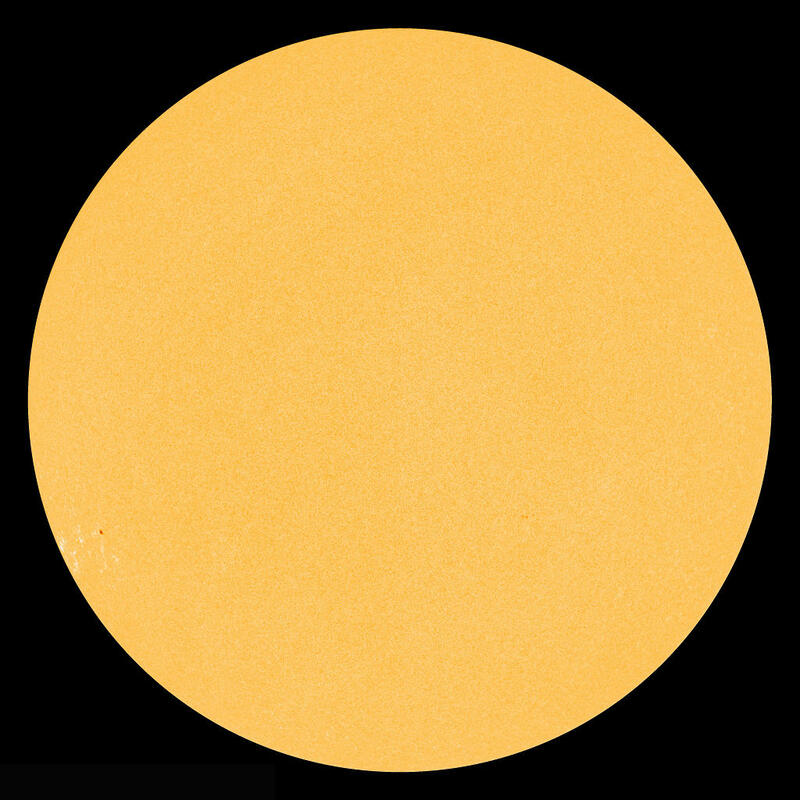 Remember we’ve seen evidence that the Sun, Venus, Mars, Jupiter, Saturn and Uranus are all changing, much faster than Earth is, and boy, that’s not our pollution, It’s the coming Grand Solar Minimum. ← What Is The Real Cause of Severe Weather?